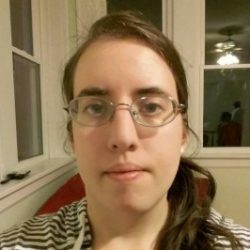 Home Blog Can Vegans Follow a Keto Diet? The Ketogenic diet is growing in popularity, with many people swearing by its practices for weight loss and health. However, when it comes to a vegan diet, eating keto can be incredibly hard. A typical keto diet is often based around high-fat animal foods, like meat and dairy products. But it is entirely possible. You just have to know what to do. So how can you eat this way, even if you are eating a plant-based diet? It would be far overly simplistic for me to say that this diet is a low-carb one. While all keto diets are low-carb, not all low-carb diets are ketogenic. This is because, in order to be on of these, you have to get into a state known as Ketosis. Ketosis is basically what happens when your body does not have carbohydrates to metabolize, so it instead starts to burn fat for energy. For many people, this has resulted in a lower weight. This is accomplished by not eating many carbs, and instead focusing on fats to supply your energy. In fact, even protein can be a serious issue when you are on this, as excess protein is metabolized into glucose before being broken down. So eating a few carbs, but too much protein can break ketosis. Aside from this there really aren’t any rules when it comes to this diet. So long as you reach Ketosis, all else is fair game. Although you probably won’t want your carb intake to surpass 5-10% of total calorie eaten. A vegan diet is most notably showcased as a high-carb diet. It is often full of bread and rice, beans, grains, and fruit, all of which should be avoided when trying Keto out. Even a single cup of lentils has almost 40 grams of carbs. So this is the first lesson that we need to know about eating keto as a vegan. Eat your fiber. There are plenty of great vegetables to eat that are high in fiber, and incredibly lower in carbs. These include bell peppers, tomatoes, broccoli, cauliflower, green beans, and leafy greens, just to name a few. Because of this, eating stir-fries, soups, and cauliflower rice are great ways to still get in your vegetables while also not consuming that many carbs. In order to get into ketosis, you have to eat fat and a lot of it. This is much harder to do if you do not eat animal products because plants are naturally lower in fat. However, it is not impossible, as there are a fair amount of foods that can help. For instance, a mainstay of this diet would be avocado and coconut. 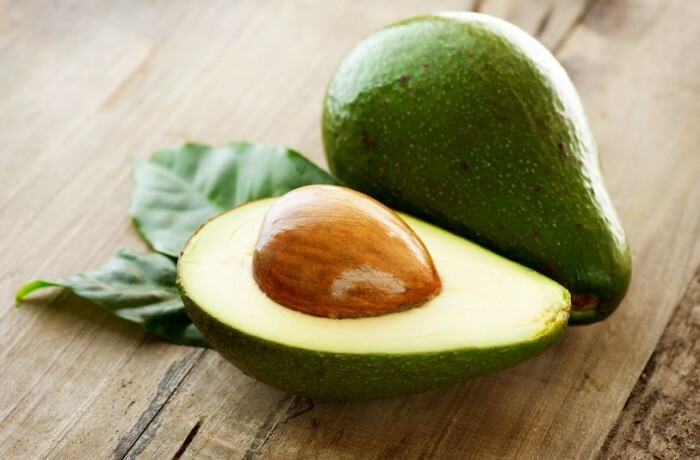 These are naturally high in fats and taste great for many people. Oils work as well. Sauteing or even frying foods in healthy polyunsaturated fats can make some good foods that are high in calories and fat without being high in carbs. There is one thing that you have to be wary of though, and that is saturated fats. While a plant-based diet is naturally low in these, products like coconut oil and palm oil are both high in this kind of fat. You need to be careful because high amounts of saturated fats have been linked to higher rates of heart disease. So eating more polyunsaturated fats is a great way to get your fat intake while also being healthier in the process. However, despite the fact that you are eating fewer carbs and more fat, you still need to be able to get your protein in. A good way to do this is by eating a lot of whole nuts and seeds. These are low and in carbs, and still, have a fair amount of protein. Now that we have all that out of the way, we have to determine exactly how you know you are doing everything correctly. However, it should be good to note that not all of the feelings that you will have at first are sunshine and butterflies. Many of the symptoms, at least short term, feel pretty bad. If you pull through the first week or two, it gets much better. Wait, what was that last one? While it might sound bad, it actually is a natural part of altering your diet and having your body start to burn fat for energy. The Keto Flu is simply a feeling of fatigue and digestive issues that happen about a week after you start Ketosis. It is simply your body’s way of adjusting to a new form of energy and goes away after a couple of days. What kinds of meals can you eat on this diet? Now that you know what this diet is about, you might be wondering what you are going to eat. Well, there are a great number of meals that you can make with the limited number of ingredients that you have. For instance, one of the popular things to make would be soups and stir-fries on cauliflower rice. Or trying a dish with a veggie based noodle in place of traditional pasta. 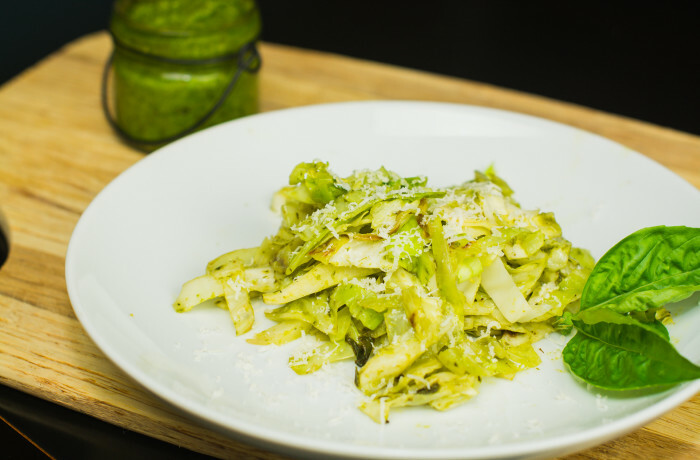 Our Cabbage Pesto Pasta is a great example, where shredded cabbage takes the place of linguine noodles. Homemade pesto offers great flavor while providing extra fat in the form of parmesan cheese and olive oil. Many people have enjoyed some delicious nut and berry balls, or a wonderfully spiced curry. Or even celery and peanut butter with some dehydrated blueberries as a snack. There is an endless variety of foods that you can eat, you just have to be a little more creative with your meals. This diet is picking up speed all around the world, as more and more people are utilizing it as a way to lose weight. 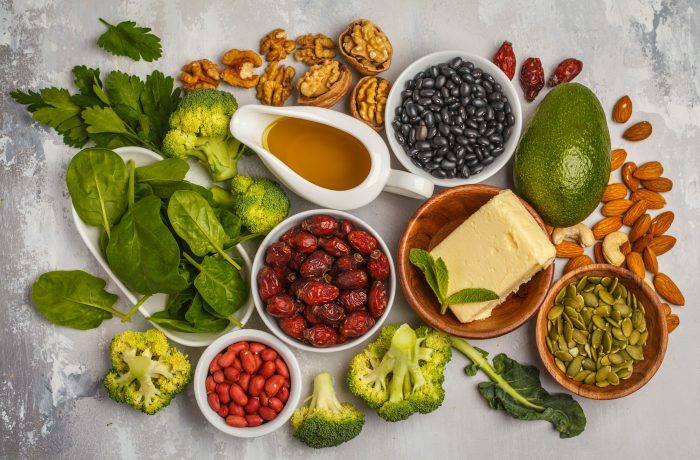 While this diet does not work effectively for everyone, if you think that it can benefit you while still allowing you to eat a vegan or plant-based diet, then try it out and see if it works for you. If you are looking for an easy way to track your calories and healthy fats, download our app! And please share your thoughts below!